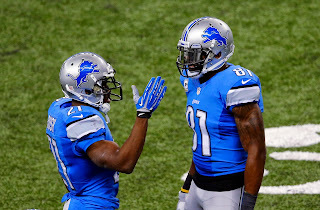 ALLEN PARK — Calvin Johnson returned to practice on Thursday after sitting out on Wednesday. The Lions wide receiver said his ankle survived his first game back on Sunday so it’s likely he was given Wednesday as a day of rest. Running back Reggie Bush (ankle) did not practice for the second straight day. He tweaked his ankle in Sunday’s win over the Dolphins. He had missed games in Week 6 and Week 8 with the ankle. Also, as expected, right guard Larry Warford (knee) and Nick Fairley (knee) did not participate. Warford, who left the game in the first quarter on Sunday, has a big brace on his left knee and walks with quite a limp. Travis Swanson will get the start on Sunday. 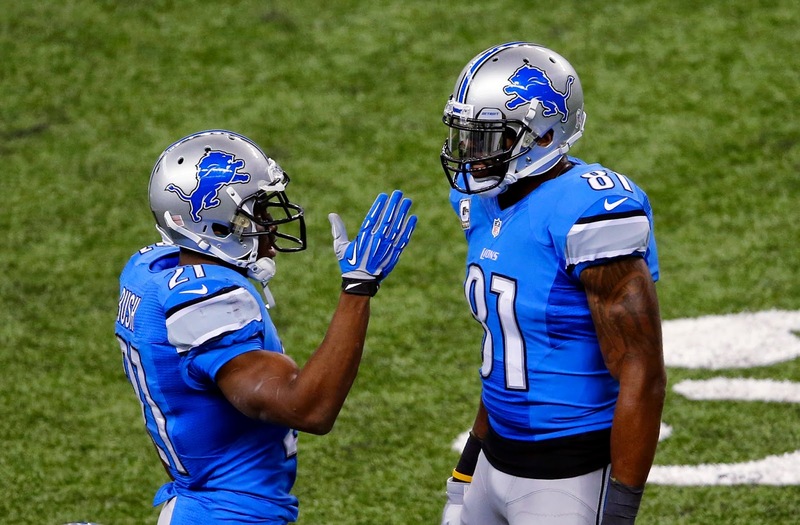 The Lions (7-2) play at the Arizona Cardinals (8-1) at 4:25 p.m. on Sunday.